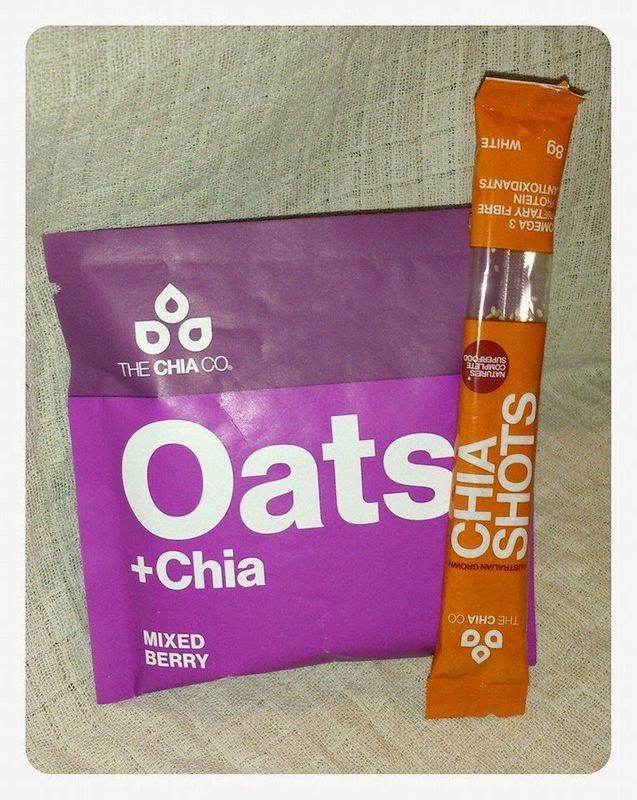 The Chia company oats + chia. The chia company oats + chia are wholegrain oats and chia blended with the finest quality fruits and coconut oil. You simply add water to create a smooth and creamy textured breakfast. Chia seeds are great for you and packed full of omega 3, fibre, protein, vitamins, minerals and antioxidents. I wasnt sure what to expect but after trying it I must say it was delicious. I tried the mixed berry outs and they had a lovely subtle fruity flavour and it felt great to get a good breakfast to start the day. RRP £1.70. 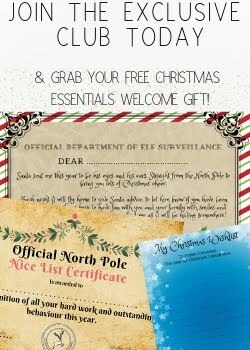 I was delighted to find these in the box and new they would be enjoyed by everyone. 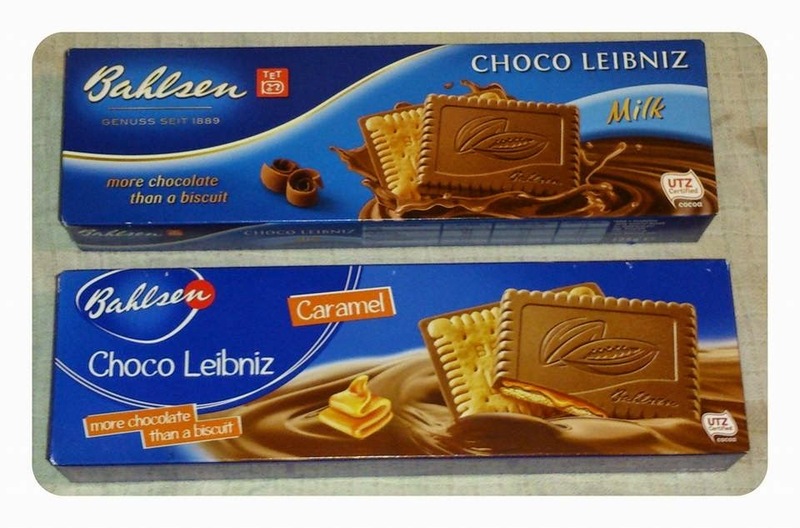 These biscuits consist of the finest continental milk chocolate wrapped around a butter biscuit or oozing with caramel. As expected they were devoured by the whole family and they were totally delicious! It was great to find both the milk chocolate and caramel versions in the box so we got to try both. RRP £1.79 per pack. 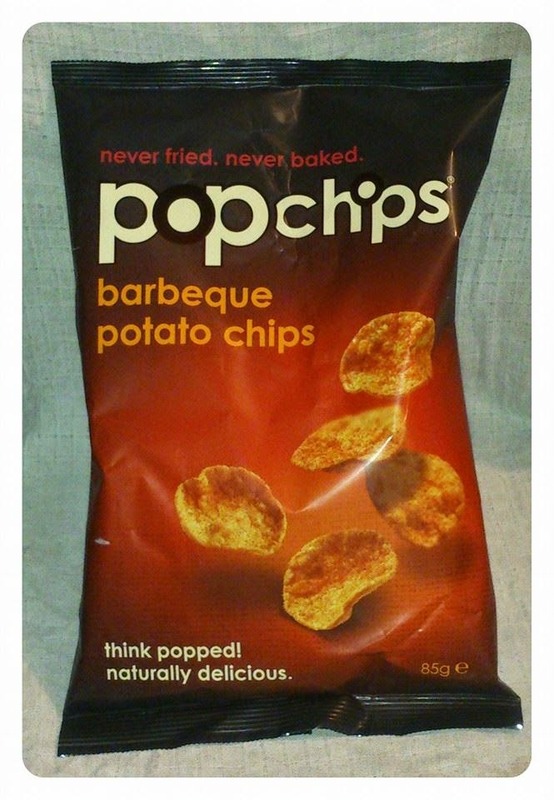 Popchips slogan is "All the flavour half the fat" and this was certainly true! These crisps were packed with flavour and contain less than 100 calories per serving. Pop chips are made in a completly different way, they are not fried nor are they baked they are actually popped using a little heat and preasure leaving you with a delicious tasting crisp with a crunchy texture, Delicious! RRP £1.79. 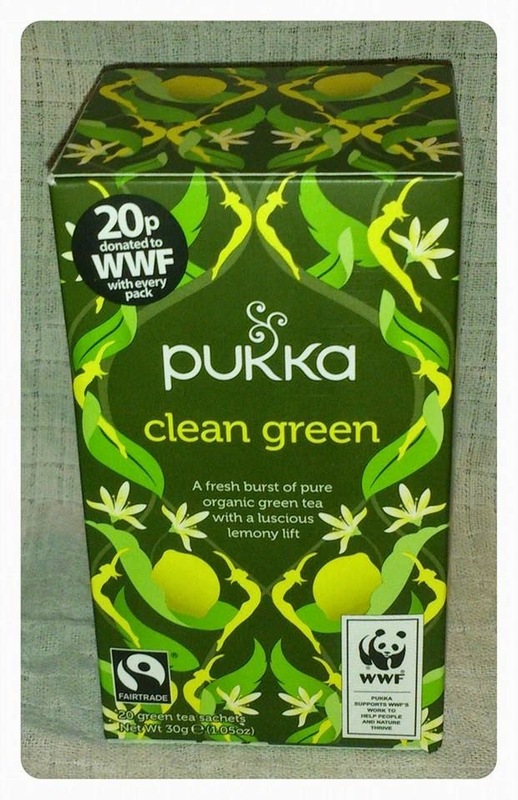 Pukka herbs clean green is a fresh burst of pure organic green tea with a luscious lemony lift. Im not a huge fan of hot drinks anyway but will occasionally drink a fruity tea. You could smell the lemon as soon as the water hit the herbs. RRP £2.39 for 20 sachets. Eisberg alcohol wine is made in exactly the same way as alcoholic wine just with the alcohol removed so you get the same taste. Eisberg alcohol wine is available in Chardonnay, Rose, Cabernet, Sauvignon and Riesling so a lovely big selection. I was a little disappointed to find the non alcoholic version in my box. Especially since degustabox are now offering their customers the choice between having alcohol or no alcohol in your box so perhaps would have been great to include this in the non alcoholic version of the box and given an alcohol version to others. However it will come in handy if I have to drive over christmas but still fancy something a bit different to lemonade! RRP £3.49. Gloworm mixers are premium mixers specifically blended to compliment a variety of spirits. They are sugar and taurine free and come in 4 unique flavours. Raspberry and Orris for Vodka, Cucumber and Apple for Gin, Pear, spice and lime for Rum and Lemongrass and ginger for Bourbon. I have popped these away to enjoy over christmas but I love the sound of the unique flavours. RRP £1.50 each. Kents kitchen bring to you these 1,2,3 step authentic meal kits. The 3 pots you get in each pack contain all the herbs, spices and oil you will need for your meal and you just need to add the fresh ingredients. These little pots are handy to have in the cupboard to whip up a tasty meal in no time and minimal mess. I was a little disappointed to find these in the box again as we recieved them just a few months ago however it was great to try a new flavour! I would say these are more for adults than a family based meal though as it was quite spicy. RRP £2.50. Fry light infuse chilli spray. I am a big fan of Frylight and use the original frylight for all types of cooking and baking so I was excited to a flavoured variety in the box. The chilli infused frylight is made with natural chilli extract and because it is dispensed via a spray nozzle you can adjust the amount of flavour and heat you add to your dish. I recently used this to make a stir fry and it was a great addition. It have a subtle chilli flavour to the meal without being over power but adding a great flavour with just a few sprays! RRP £2.00. 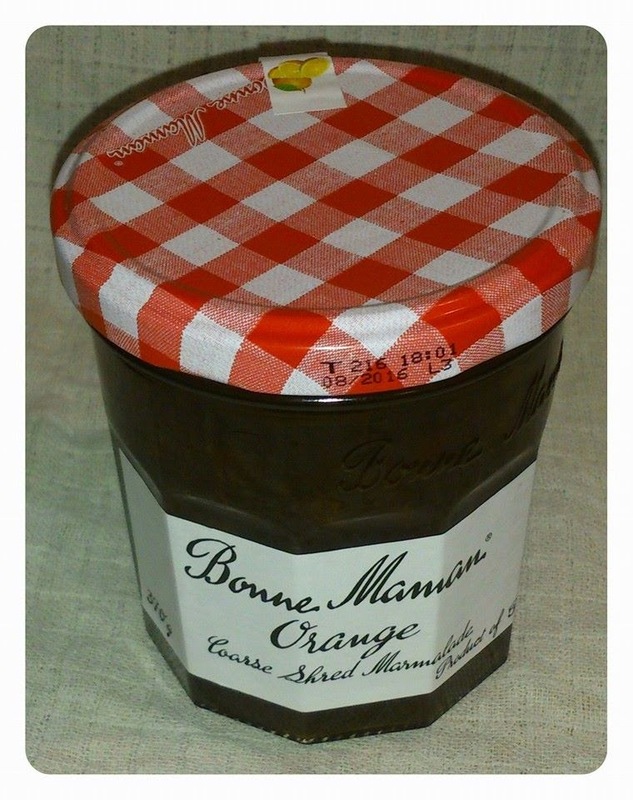 This Bonne Maman course orange marmalade is fresh, zingy and made with thick shred orang peels for lots of character. Bonne Maman maramlade really packs a punch of flavour and you get a real waft of orange as soon as you pop the lid. The texture is a little thick for me but it will work great in cooking. RRP £2.30. Overall this was another great box from Degustabox. There are 1 or 2 items we wont use personally but I will b epassing these on to family who will love them so nothing will go to waste. I have to admit I was a little disappointed at the lack of festive treats/ items but this is just a personal opinion and the box was still fab! 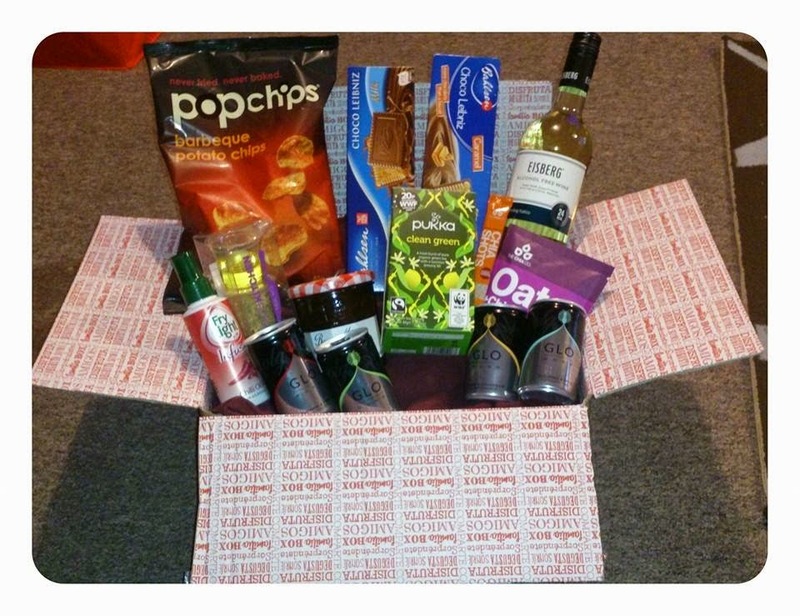 Do you fancy trying out Degustabox for yourself? 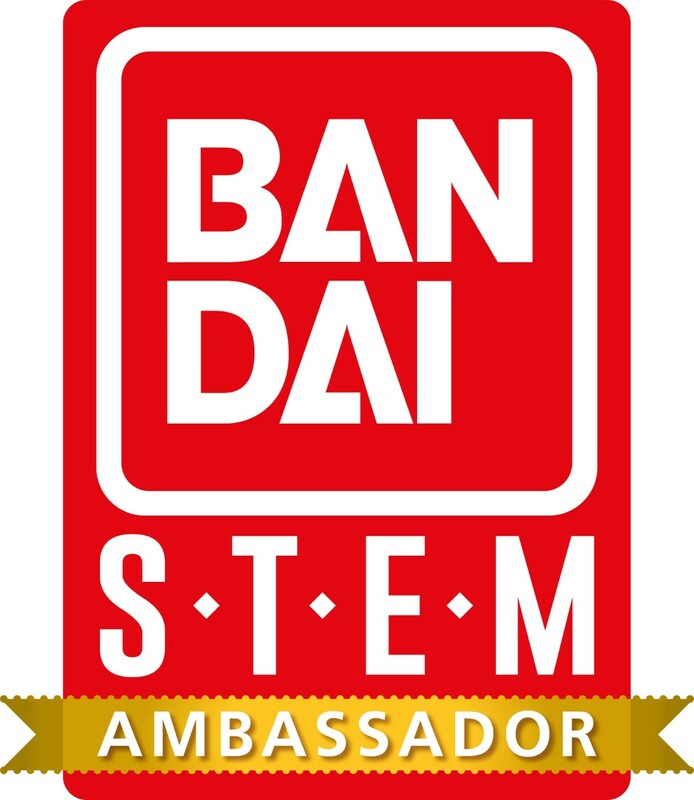 Then you can order directly from their website or you can stay up to date with all the latest news and offers via one of their social media pages.